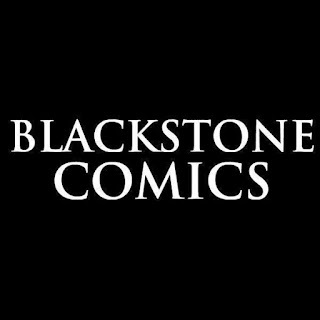 Blackstone Comics Ad Space Available! Do you need an affordable method of advertising for your business? 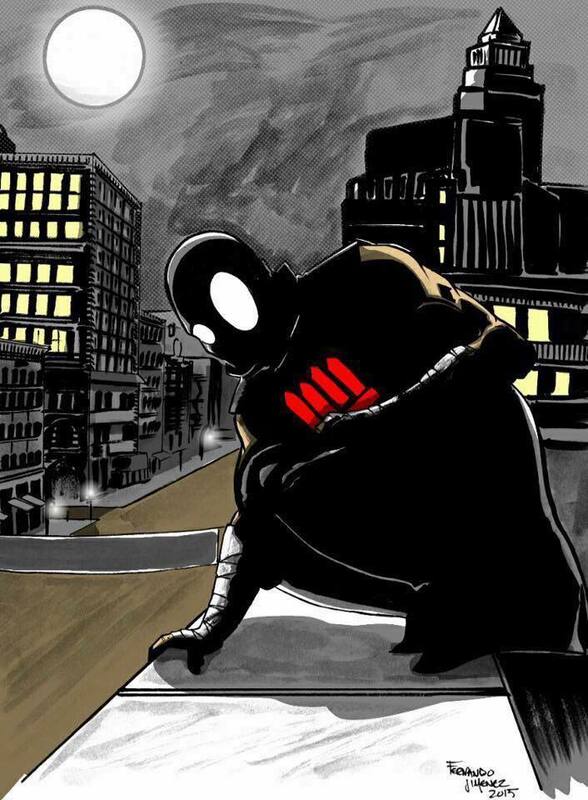 Contact Blackstone Comics! For an affordable, flat fee, your business will be featured in an upcoming comic issue. You're ad will also PERMANENTLY remain in the issue! Options range from quarter page to full page. 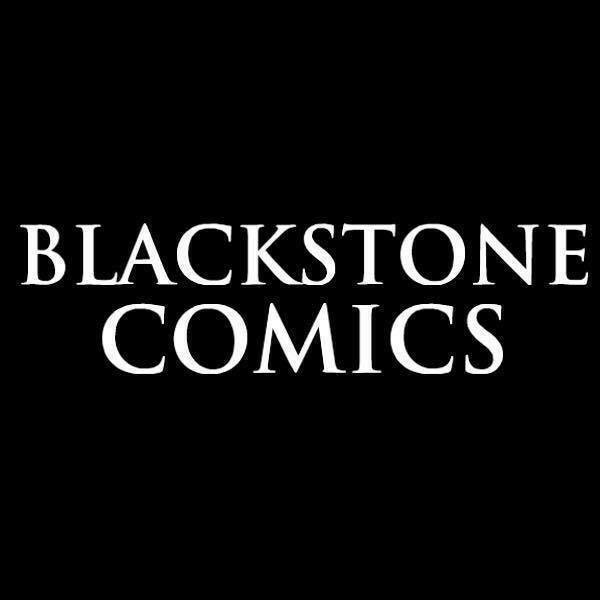 Philadelphia, PA based Blackstone Comics is currently looking for businesses such as tattoo parlors, graphic design companies, comic shops, bars, video game shops, etc. 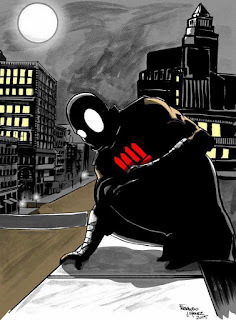 Have a previewed look at some of Blackstone Comics work in the video above! Email interstatebrandon@gmail.com for more information or to place an ad!